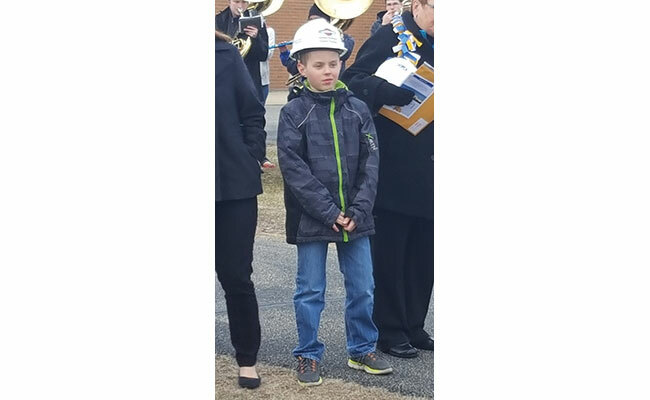 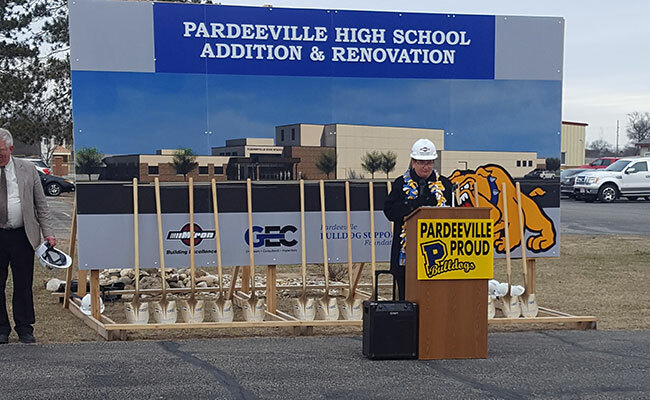 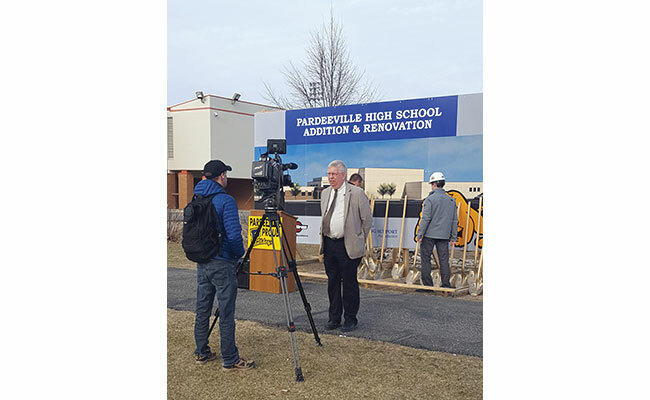 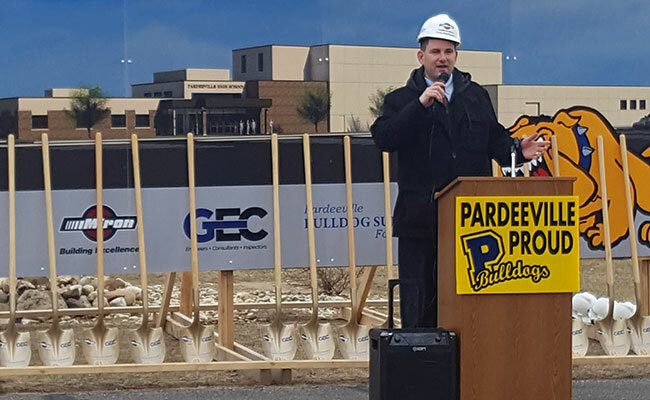 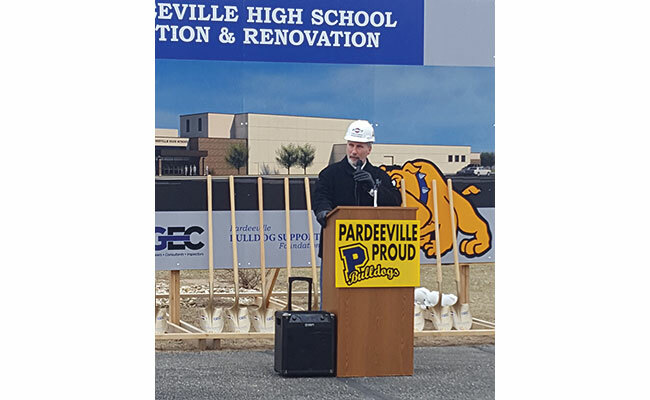 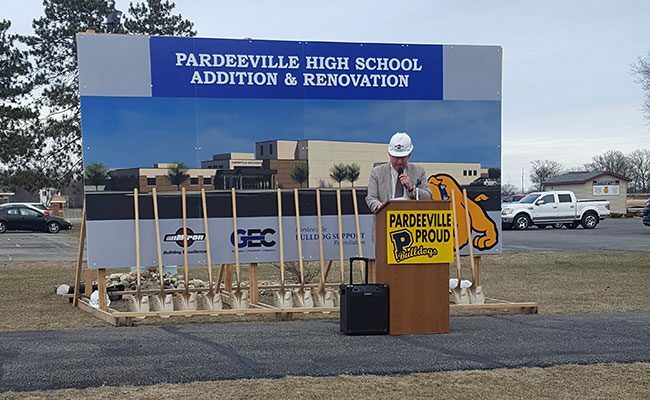 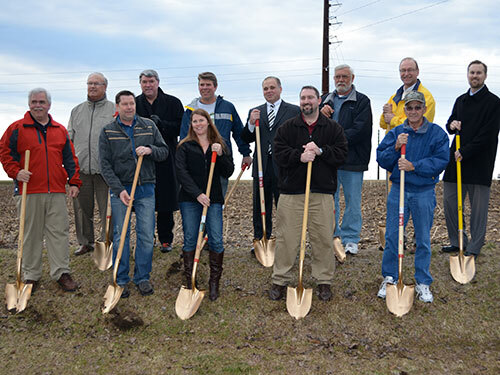 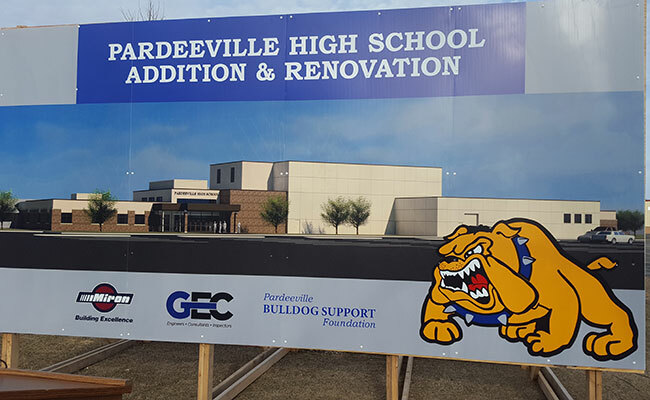 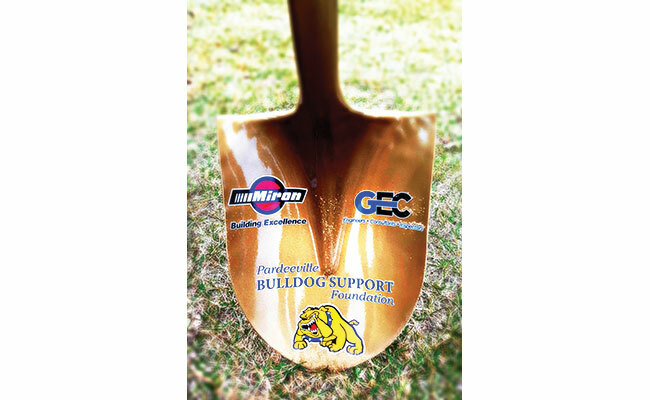 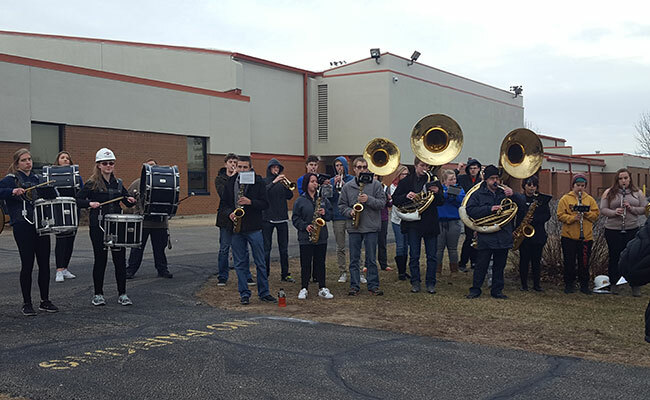 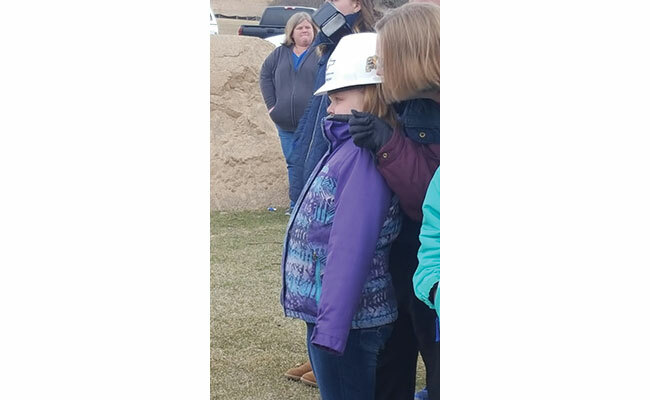 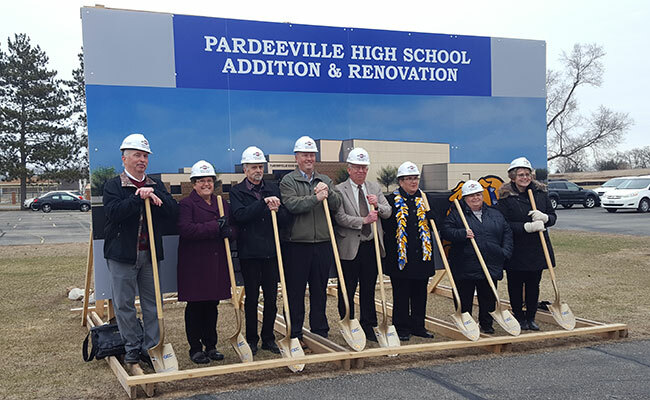 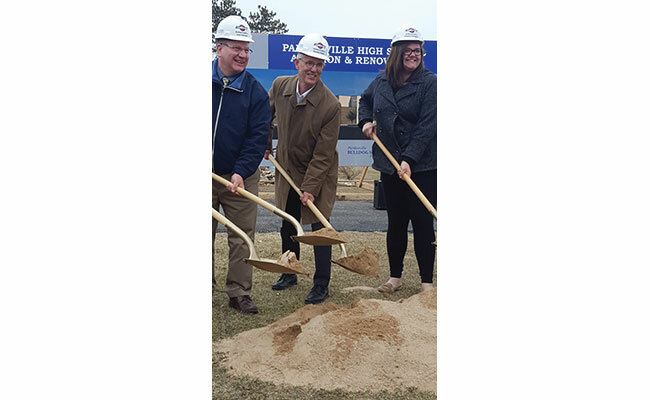 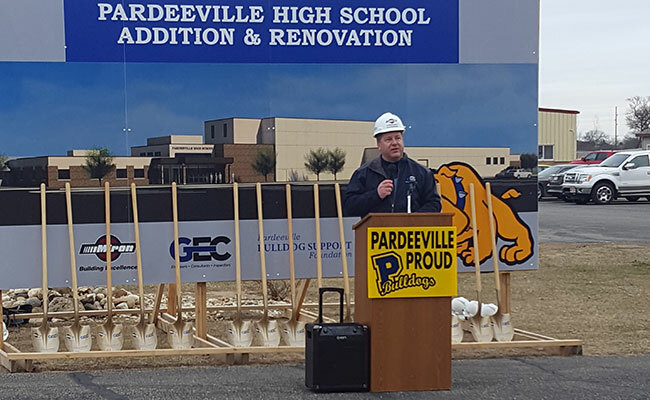 Representatives from Pardeeville Schools, the Bulldog Support Foundation, Miron Construction, General Engineering Company and members of the Pardeeville Community gathered to break ground on a $11.9 million expansion and renovation to the Pardeeville High School. 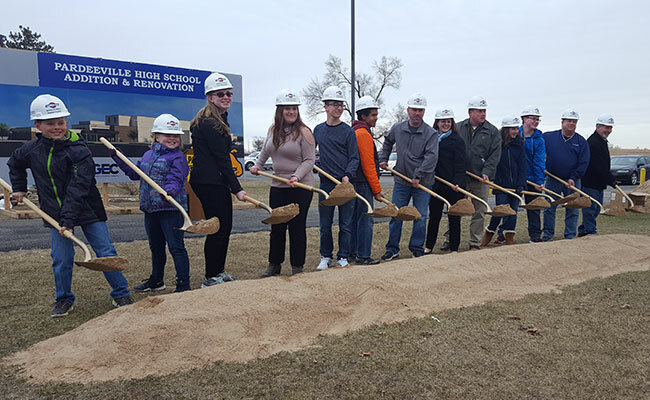 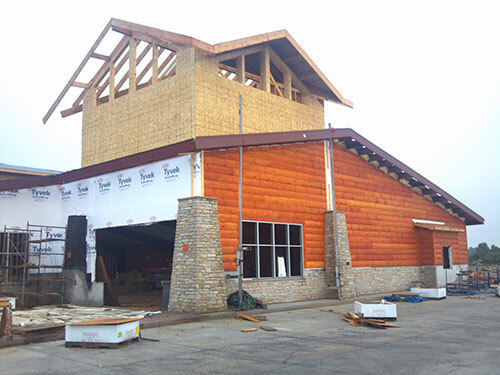 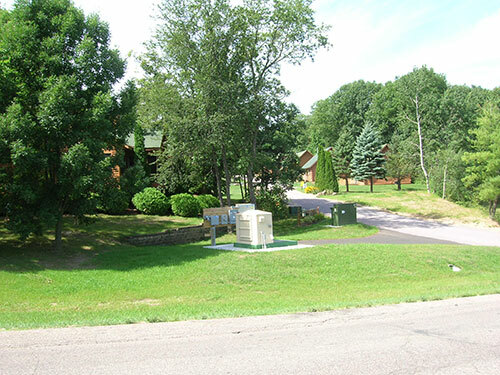 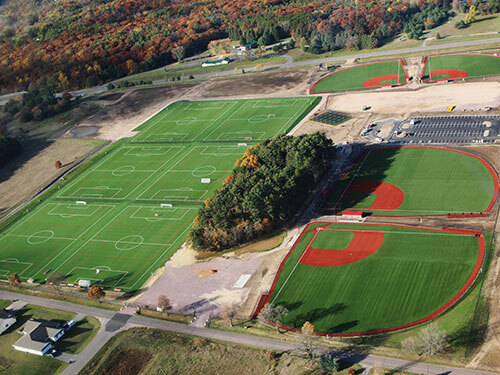 The expansion will be mostly dedicated to the Performing Arts Department, however additional improvements will include new offices, an expansion of the Art Room, and a new Wellness Center that will also be available to the public. 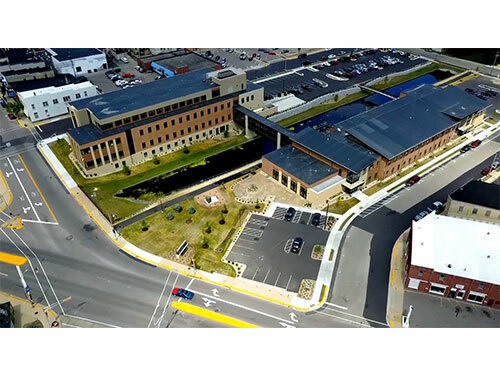 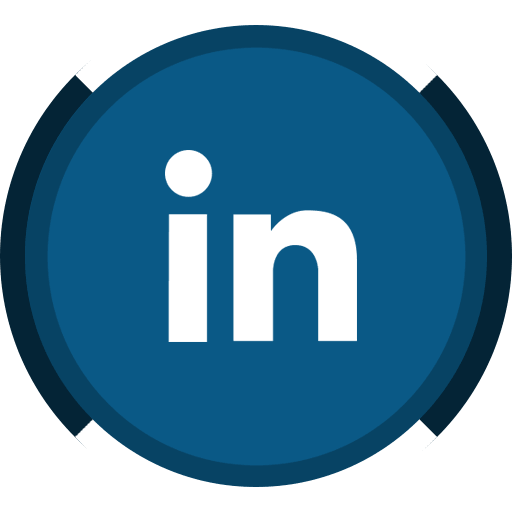 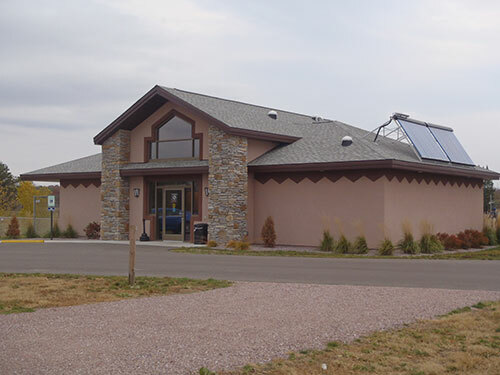 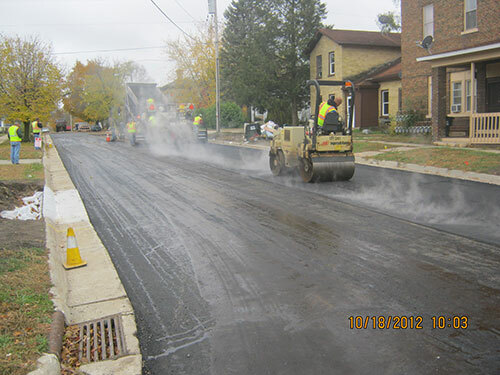 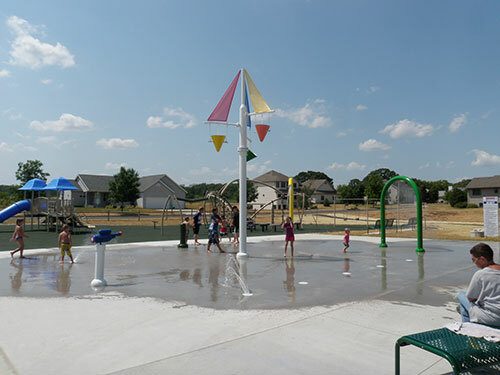 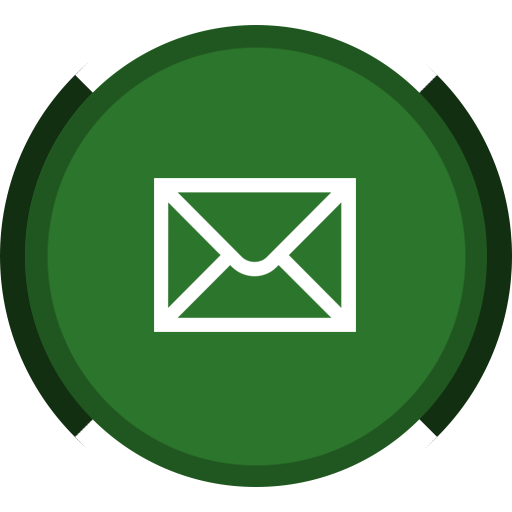 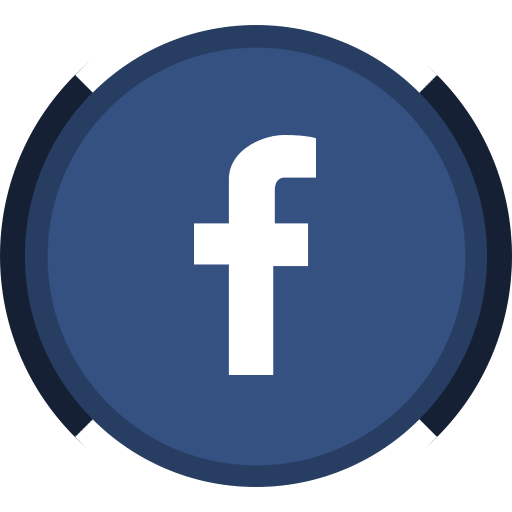 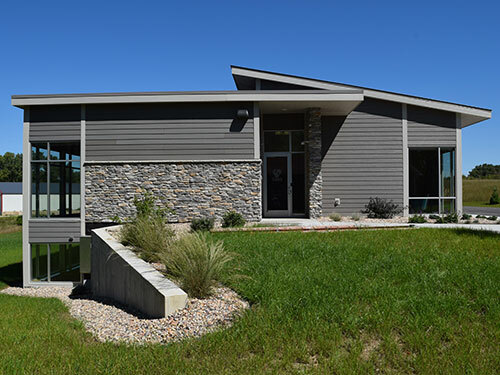 General Engineering Company is providing Architectural Services along with Site Design, Structural and Plumbing Design services.